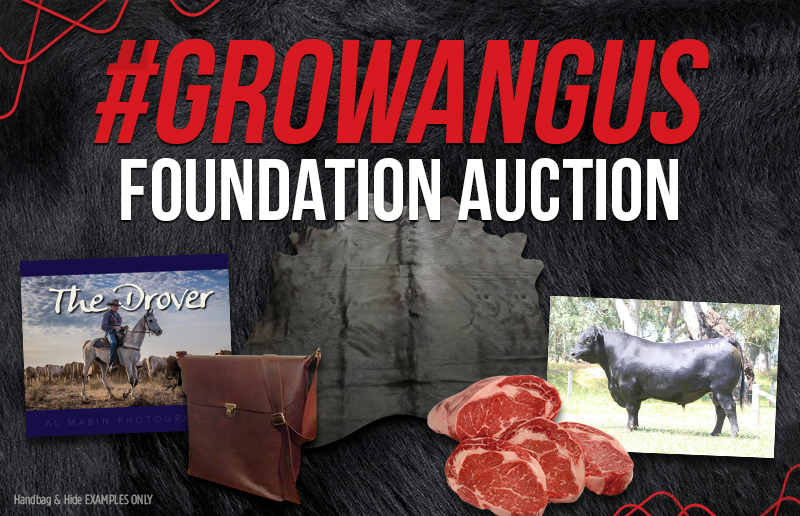 The 2017 #GrowAngus Foundation Auction will this year be interfaced by AuctionsPlus, allowing ANYONE to bid on the wonderful items we have on offer. We are very grateful to all those who have donated to the auction, without this generous support the Angus Foundation would not have the ability to fund the wonderful Scholarship, Awards and Bursaries scheme we have on offer. For more information and images please click on the button below.